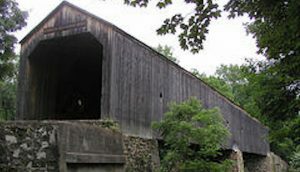 Long-distance runners especially will love the towpath along the Delaware Canal, which reaches nearly 59 miles from Bristol in the south to Easton in the north. The wide dirt path is a fun run with its bridges and waterside views. Runners can take on an out and back of any length, or combine with the bridges and parks on the New Jersey side of the river for a loop. 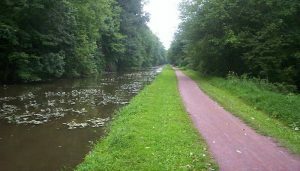 See the Friends of the Delaware Canal website for suggested loops. This 365-acre lake at the center of Peace Valley Park is not only for watersports. 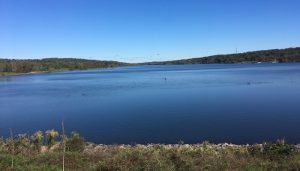 A paved 6 mile path wraps around the scenic circumference of the lake, making it a favorite destination for runners and cyclists. There are also paths through the east side of the park if you’d like to extend your run. 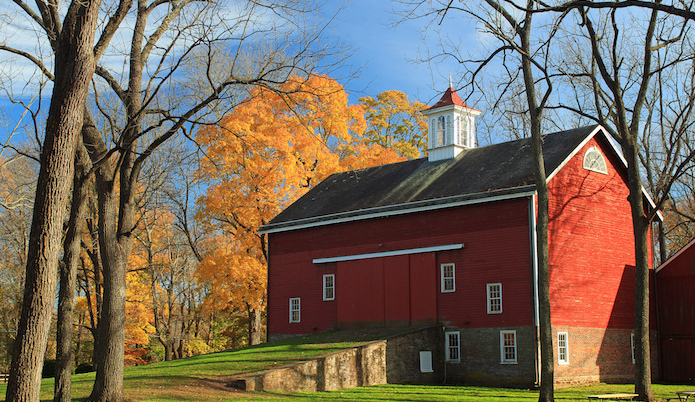 About 30 miles from downtown Philly, Tyler State Park is an enormous green space with over 25 miles of trails. Opportunities for different types of running, from paved bike paths, to gravel roads and dirt singletrack, on terrain that ranges from streamside paths to woods and open fields/farmland. The paved Tyler Drive Trail along the creek is a good place to start.